Congratulations! You have made the decision to sell your home, which means you are about to embark on one of the most momentous transitions in your life. Like any big change, you have to shift your perspective. You have to start looking at what was once “your home” in a new light – as someone else’s “new home”. Buying a home is an emotional purchase – perhaps the biggest one most people will ever make. 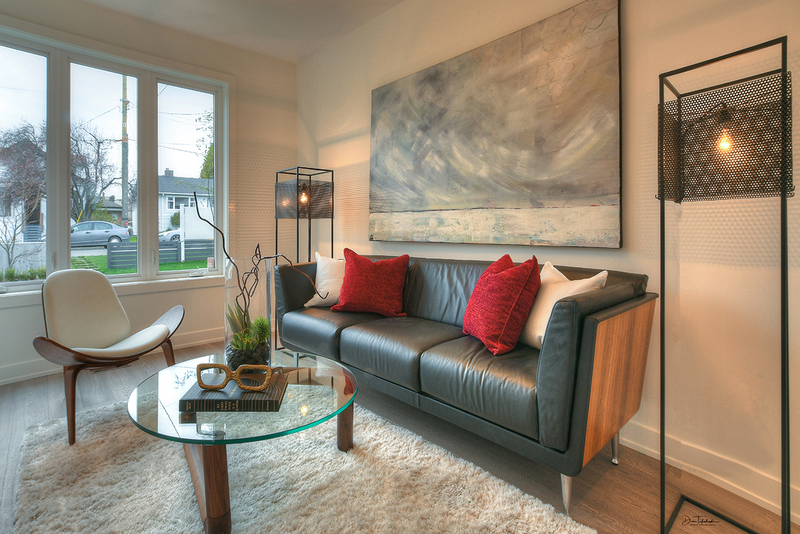 By creating a sense of beauty and harmony, staging inspires buyers to envision themselves living in the space. Most buyers want homes that look move-in ready. A well-staged listing suggest that your home is well-cared for, and is statistically proven to attract higher offers and spend less time on the market. Every perceived flaw that buyers spot means thousands of dollars deducted from offers. Presenting your property as a beautifully styled show home shifts attention away from the big-ticket improvements. In our express consultation, we offer tips so that you can prepare your home for real estate photos, open houses and showings. We leave you with detailed suggestions and an easy-to-follow checklist. We bring mood, perspective and style to empty spaces so that buyers don't have to rely on their imaginations, and aren’t distracted by flaws. We rent designer furniture, décor and accessories to compliment the architecture. We re-style your space using your own furniture and décor to improve layout & flow, to maximize spaciousness, and to bring visual harmony to the space. We can also oversee minor upgrades like paint, flooring & finishes. Show homes are the crowning jewel for marketing new developments. 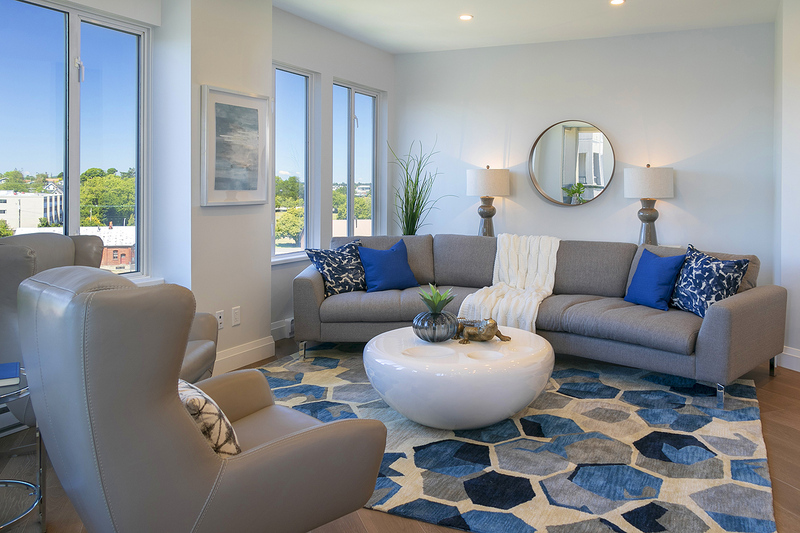 With a trend towards open concept living, staging suggests how buyers might utilize and define spaces to suit their lifestyle. We style with designer furniture, art, décor and accessories. Most sellers must live in their homes while they are on the market. We stage homes to suit transitional living, while also creating broad appeal for potential buyers. We often use a mix of your own furnishings plus bring in rentals to enhance feature rooms. Once you have made the transition to your new space, you often want a fresh start and new look. 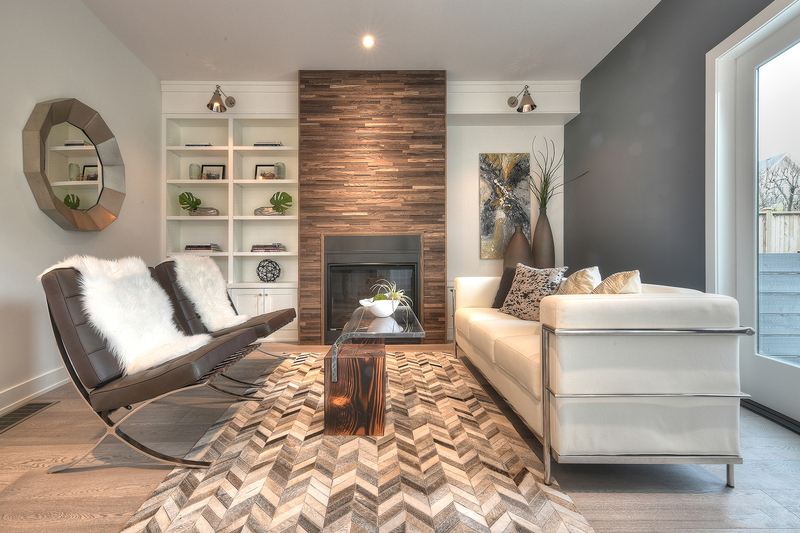 We partner with Josée Lalonde Design to refashion your home - from large-scale renovations to colour consults, styling and furniture configuration. Last year I had a vacant home to sell and we were not getting any nibbles. It was a beautiful home but without any furniture in it, the buyers couldn't see how to use the space, plus they kept focussing on a window that was overlooked by a neighbour. Rather than do a price reduction the sellers decided to stage the home and added a mirror near the window, and the house sold 3 days later within 1.5% of asking price. I pay for this service because it works. Home Style Solutions is proud to work with Victoria’s best and brightest real estate agents, savvy home sellers, and style-wise developers. We offer expert home staging for vacant properties, occupied homes and show homes.